Canberra: Sri Lanka were dismissed for 215 in the second Test against Australia on Sunday, trailing by 319 runs with Mitchell Starc taking five wickets as the hosts close in on a 2-0 series win. They began the day at 123 for three on what appeared to be a perfect batting track in reply to Australia's 534 for five declared. But they offered little real resistence with Dimuth Karunaratne, who returned Sunday after being cleared of concussion following a bouncer hit, top-scoring with 59. Kusal Perera retired hurt on 29 and took no further part. 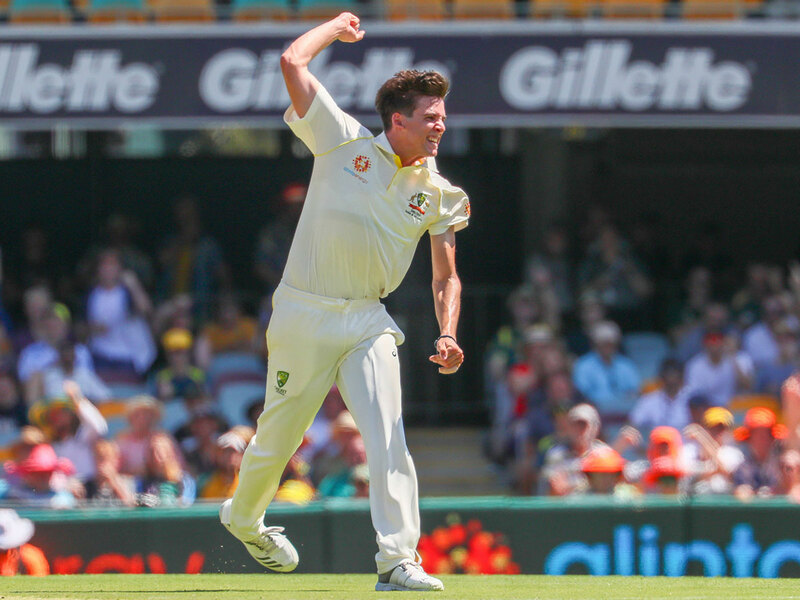 Starc, who has been under pressure after a lean spell, was the best of the bowlers with 5-54.